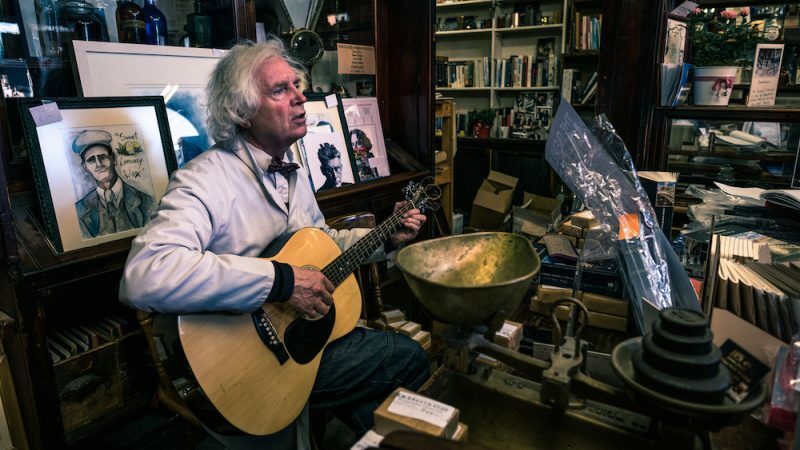 3 days in Dublin and you’re looking for things to do and what to see? Are you considering a 3 days break in Dublin and now you’re looking for more information to decide? Whatever your situation, here is a detailed guide to what to see in Dublin with all the things to do, tips on where to eat and where to drink a great pint of beer if you have 3 days to live the city at the maximum by visiting not only the classic attractions but also those less touristy. In fact, our approach is different from what you find elsewhere: we’ve been living in Dublin for ages, we deal with tourism on a daily basis and we know very well the city and Ireland. That’s why we give you less tourist advice and more real advice, comp. 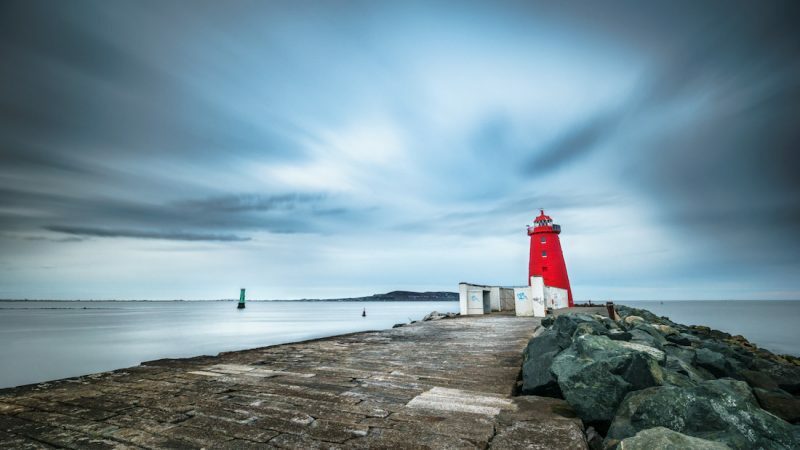 For this reason, if you are looking for information on what to see in Dublin in 3 days I suggest you read our detailed and always updated guides that you can find by clicking HERE with the photos always taken by Giuseppe. 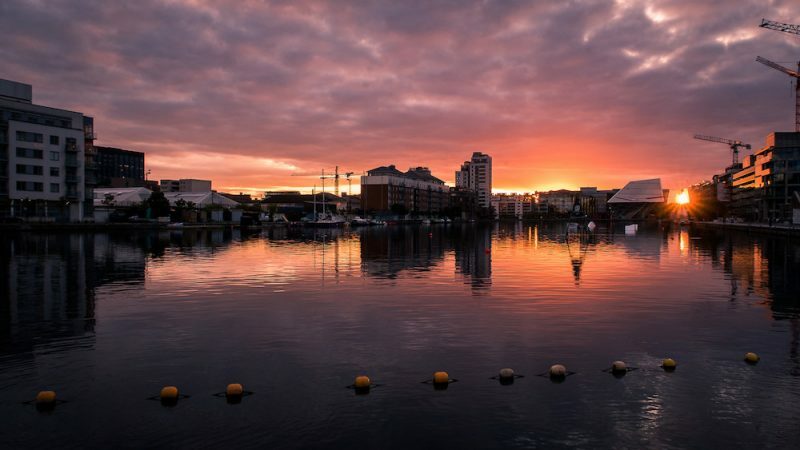 And if you’re looking for at least one reason to come to Dublin, here are 20: we’re sure you won’t have any more doubt! NOW NOW WITH OUR TIPS ON HOW TO SPEND 3 DAYS IN DUBLIN! 3 days in Dublin: when to go? Dublin in the spring: the flow of tourists begins, and this starts from St. Patrick and extends until August. The temperature is among the most difficult to predict, prices start to rise but the days get longer and this makes spring one of the best times of the year. So said, it is not easy to find a cheap hotel in Dublin center at almost any time of the year. Remember that Dublin can be visited by feet and is ideally divided into two zones, the area north of the river and the area south of the river: this also means that hotels and accommodations in the South are more expensive than those in the North, but if you plan well you can find interesting offers in the North that will allow you to save on accommodation and enjoy the city to the fullest. Dublin can be really enjoyed in a couple of days but there’s more than just the city to visit. 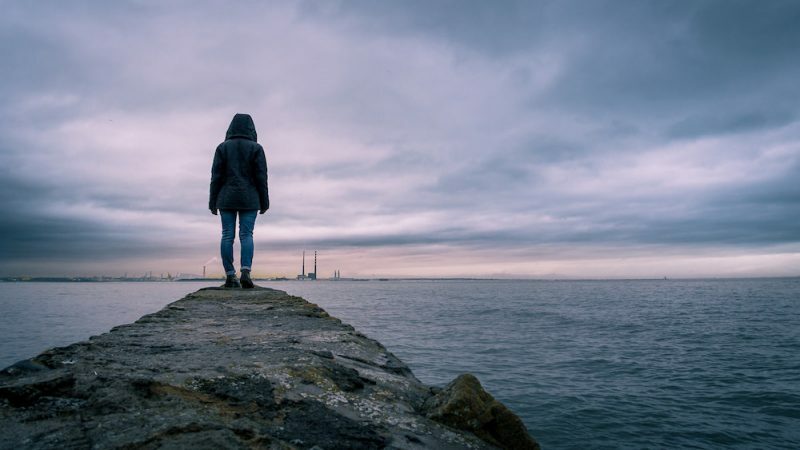 The surrounding ares, the small coastal towns and the villages are one of the reasons why 3 days in Dublin are (almost) a good amount of time to spend in the city. Phoenix Park: the largest park in Europe, which also includes a zoo. In addition to the most important and well-known attractions, we advise you not to miss Kilmainham Gaol: opened in 1796 as the new County Gaol for Dublin and closed its doors in 1924. It’s closely linked to the making and breaking of the Union between Great Britain and Ireland and here many Irish revolutionaries, including the leaders of the 1916 Easter Rising, were imprisoned and executed together with thousands of ordinary men, women an, children. A visit to the former ex-prison gives you a dramatic and realistic insight into what it was like to have been confined in one of these forbidding bastions of punishment and correction. Do not miss a visit to Sweny’s Pharmacy, also mentioned by James Joyce in Ulysses. If you love Joyce, then, you need to take time to visit at least some of the places of the Ulysses, set right in Dublin, following our itinerary. 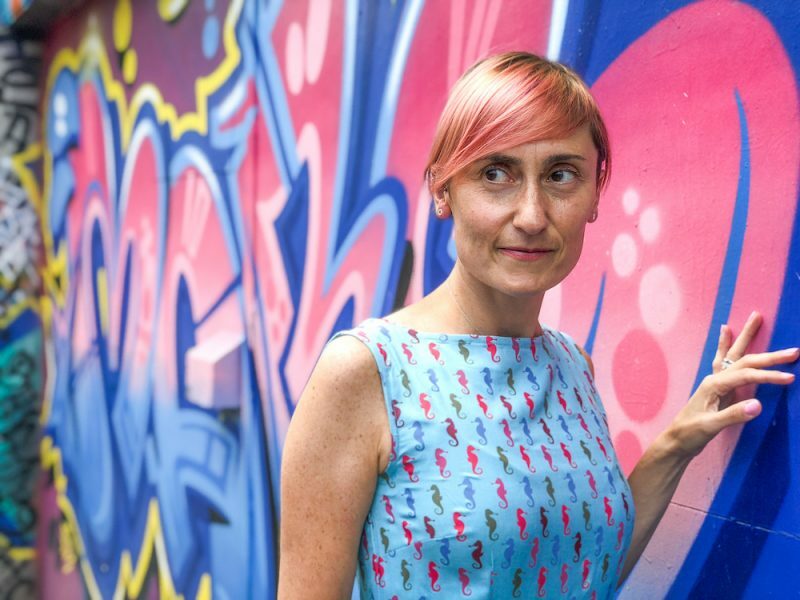 Go graffiti hunting, if you love street art: you can find them in the Liberties area and in the Camden area! 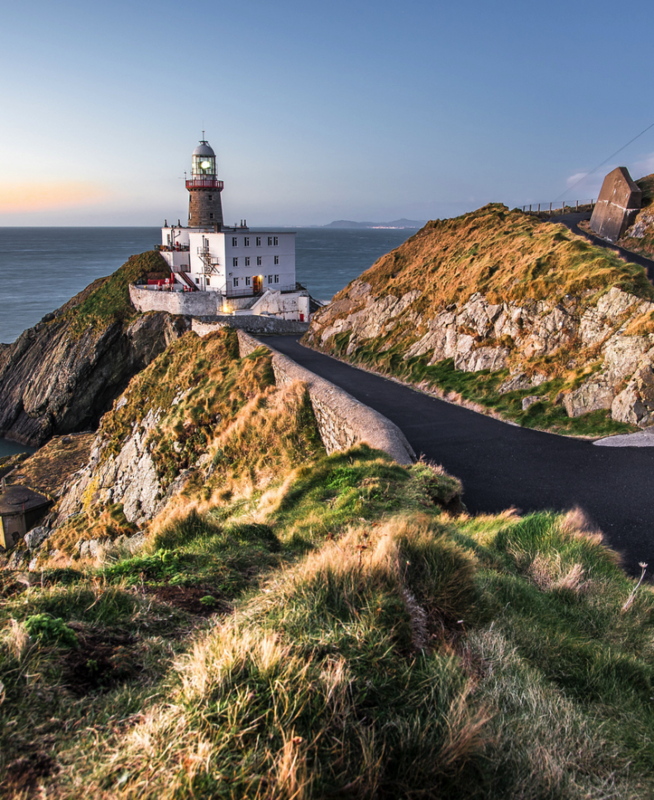 We can also recommend a ride in the many coastal towns that you can easily reach from Dublin in DART (the fast train) or even by bus or, if you prefer to move in complete autonomy, by car (discover all about car rental in Ireland by clicking here). Glendalough: known for being the residence area of the San Kevin the hermit, today it is a free monastic site that develops around two lakes, Lower and Upper Lake. 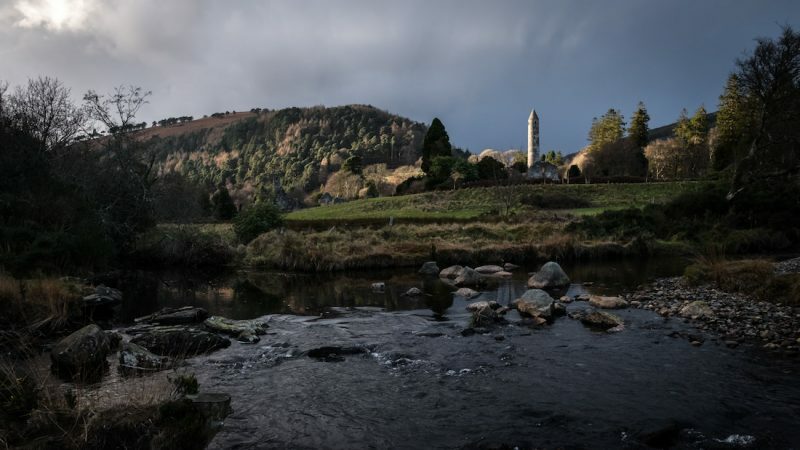 From Glendalough in a few miles you can get to Powerscourt, at the foot of the Wicklow Mountains famous for its gardens; in the area also the Powerscourt Waterfall, the highest in Ireland that fall from 121 meters and at the base of which you can stop to eat or stroll. If like us, you travel to taste the world, you are wondering where to eat in Dublin well and, above all, without ending up in places frequented only by tourists and therefore excessively expensive and not very interesting in terms of food and wine. We give you the excellent news: in recent years the city has changed a lot and today the food and wine offer is really interesting. Obviously, since it is an extremely touristic city, there are many places where the price is excessive and the kitchen is very little. 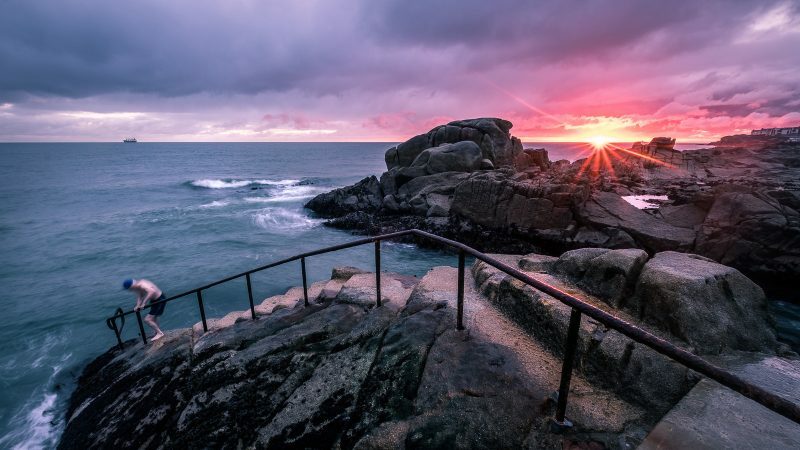 As a good local, we recommend a series of places frequented by the locals where you eat very well and, above all, where you can taste Irish cuisine or at least taste the typical flavors of Ireland. Click here to find out which typical restaurants we recommend considering if you come to Dublin for 3 days and find out where to make the best brunch in Dublin. This is one of the must-try brunches in Dublin; Follow me on Instagram to discover others and for lots of photos from Dublin and Ireland. Dublin is full of pubs, they say you can attend a different pub every day and get to the end of the year without being able to visit them all. We do not know if it is a legend or truth, but we know that in every corner of town there is a typical pub and really the choice is difficult. Most tourists pour into Temple Bar where the offer is wide and varied but at the same time, the prices are prohibitive precisely because it is a real amusement park for tourists. 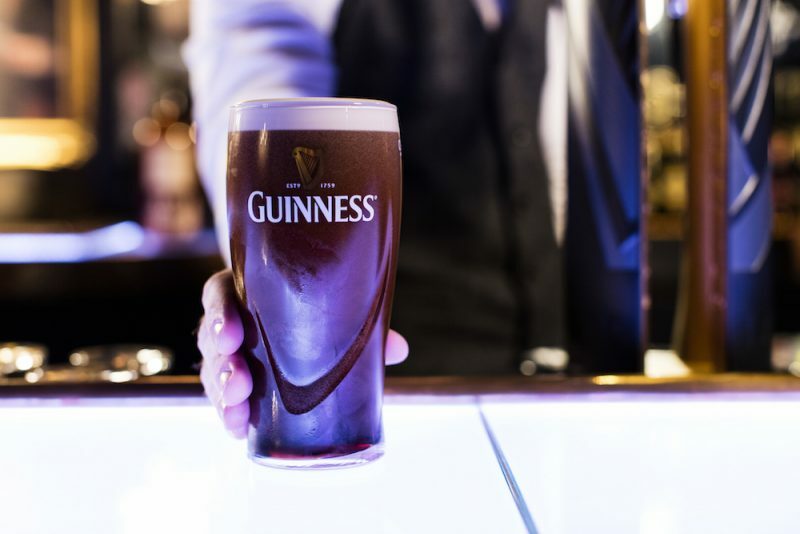 For this reason, we wanna give you advice from real local pubs that you can not miss the city that you find by clicking here: remember that the pub is a serious thing for the Irish and for this reason learn the etiquette and you’ll see that you will not have any problem ! Wear layers: the weather can change a lot from one minute to the next and can be very unpredictable. The Irish sky often changes tone and you’ll need lots of layers to avoid suffering from the cold or heat. Take a waterproof coat, even in summer, and avoid umbrellas. 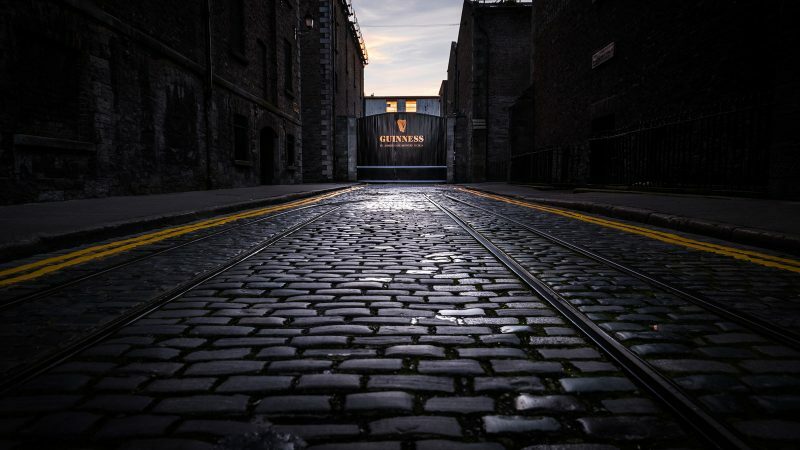 If you intend to visit lots of attractions get hold of a Dublin Pass which gives you access to attractions at a discounted price or lets you jump the queue (very useful at the Guinness Storehouse) and you can use the Hop On Hop Off bus to go from one place to another in the city. Do you want to visit Ireland and are you looking for information to plan an unforgettable trip? 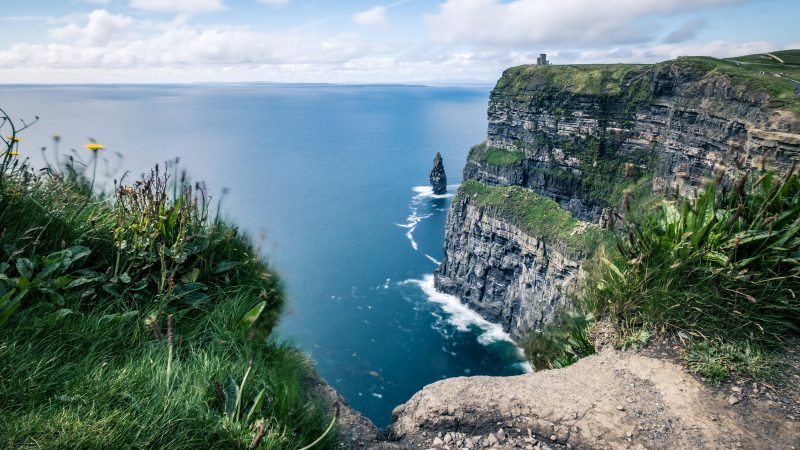 If you need more information please contact us by email and we will be happy to answer your questions and help you if you want to come to Ireland and are looking for personalized tours, travel ideas or just tips. You can also find us on social media: on Instagram (Veru and Giuseppe), Facebook, Twitter, and YouTube.